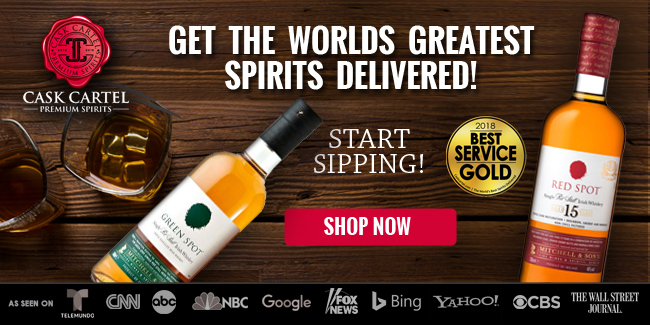 This marks the 12th release in Woodford’s limited edition series, and according to the company, it pays tribute to past distillery industry leaders Oscar Pepper and James Crow. 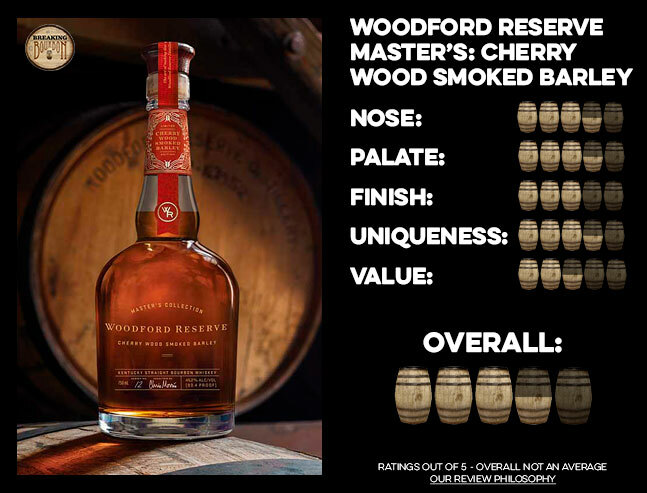 Rather than using the natural malted barley used in Woodford Reserve Bourbon, master distiller Chris Morris instead selected malt that had been smoked with cherry wood during the kilning process. It packs big, bright, and robust bursts of cherry kool-aid, brown sugar, pine, and blackberry. It’s a nice display of aromas that welcomes repeat nosing. There’s a little bit of dankness and wet wood aroma on the tail end of the nose, which while unfortunate, is far too minor to have a detrimental impact. A dazzling fusion of graham cracker, malt, cherry, and brown sugar. There is some elegance to its complexity as the flavors mingle and open up. At times the malt notes can be quite assertive and help elevate this bourbon to great heights. It’s an unique array of flavors that combine to make for a surprisingly enjoyable sipping bourbon. A bit of heat ramps up during the finish and briefly mutes some of the palate’s flavors. As it resides, a nice amount of mild smoky notes become more noticeable overtop a malty and a dry oak base. It’s a medium-long finish that’s light on intensity and doesn’t bring any new flavors to the sip, but overall hard to find any faults with. Every year the Woodford Master’s Collection surprises bourbon drinkers with its peculiar and at times frankenstein-like concoctions. For every successful release like 2007’s Sonoma-Cutrer Chardonnay Finish and 2012/2013’s Four Wood, there are disappointments like 2014’s Pinot Noir Finish and 2015’s 1838’s Style White Corn. While the series hasn’t had the best track record, it’s hard to call it boring or unoriginal. 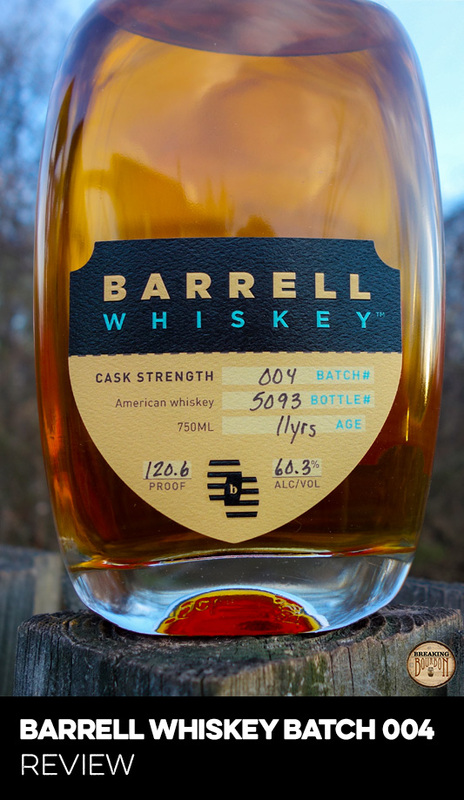 With many American malt whiskeys being made more commonly by craft distilleries, it’s always noteworthy when a major Kentucky master distiller takes a stab at one. 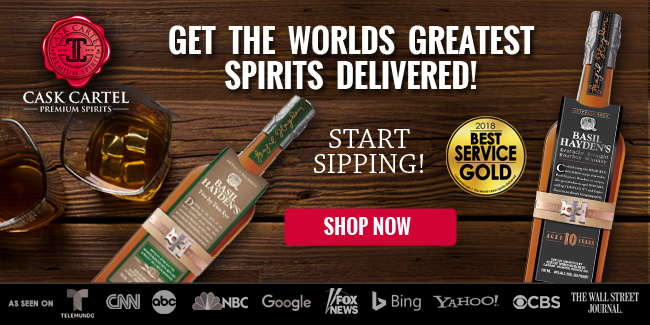 Morris already released a malt whiskey in the Master’s Collection in 2013, but with this year’s few modifications, he manages to add just the right amount of spin to make it a winner. Sometimes these type of experimental-type bourbons can come off tasting manufactured or the unique flavor element tasting like it was simply tacked on. At no point does this taste like a barrel finished bourbon or additive flavoring, rather an attempt at something completely new from the ground up. The flavors are intertwined which results in a decent amount of complexity and intricacy. It’s an excellent sipping bourbon because it surprises without being offensive, and it’s complex enough without being boring. 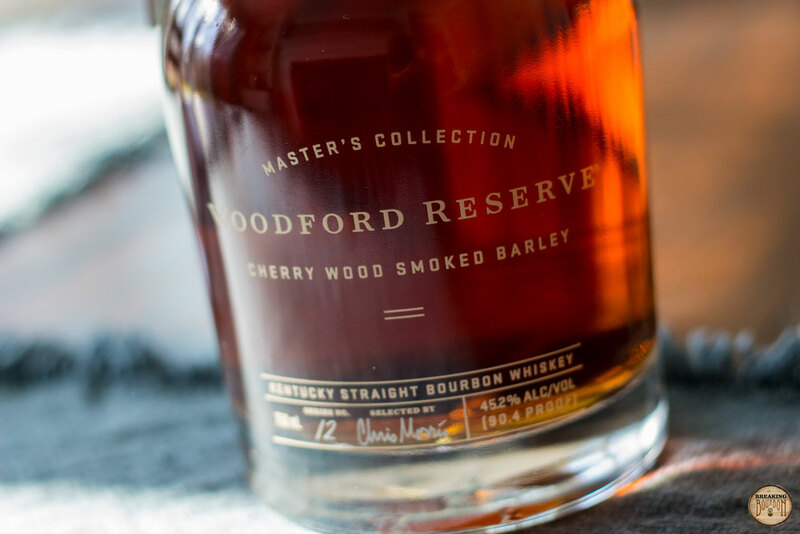 With Woodford’s lackluster track record of their Master’s Collection, many bourbon drinkers remain hesitant opening up their wallets each year for this series. There also isn’t the push that this is truly a limited, rare, or an overwhelmingly in-demand release that turns it into an impulse buy. 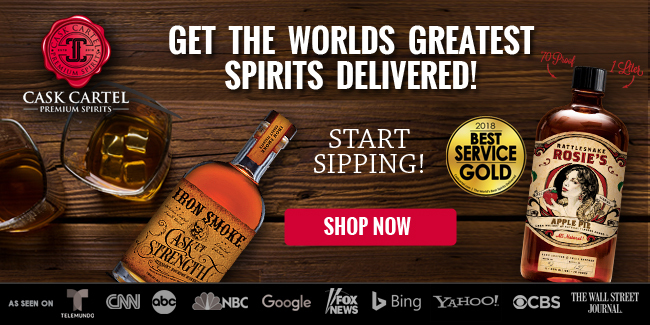 Despite the general aversion from many in the bourbon community regarding this series, from speaking with store owners, I’m often told they don’t have any issues moving multiple cases of it. 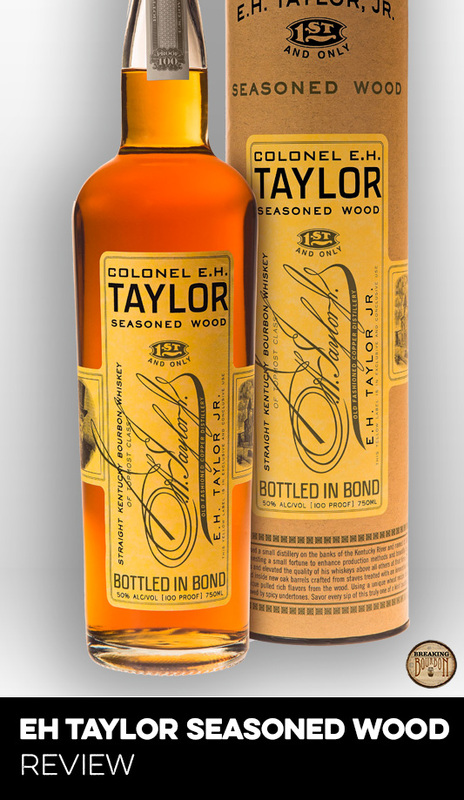 Where a few years ago charging $100 for experimental-type limited releases such as this, Parker’s Heritage Collection, and Willett XCF was harder to swallow, it’s sadly becoming less so. Any purchase is a gamble and that’s even more so with a series like this, but this year, $100 for Cherry Wood Smoked Barley is easier to swallow, in more ways than one. A very enjoyable sipping bourbon that fuses unique flavors together with surprisingly complex and satisfying results. 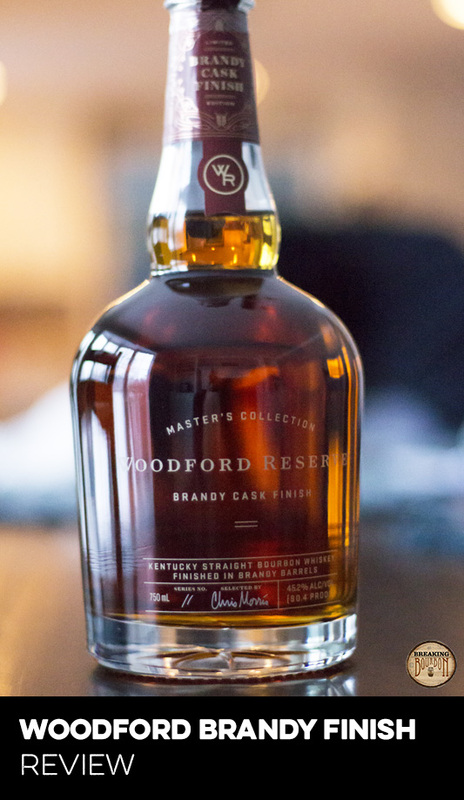 The Woodford Master’s Collection is often the punching bag for many bourbon drinkers. Many people love to hate it, but a lot of that has to do with the seemingly random erratic swings of the series. Often it continually pushes the boundaries of whiskeys and even the definition of what it means to be a bourbon. As a result, the series sees drastic swings in quality and quite frankly, drinkability. There will certainly be some bourbon drinkers thrown off-balance by the taste of this bourbon, but not so much to completely fall down. 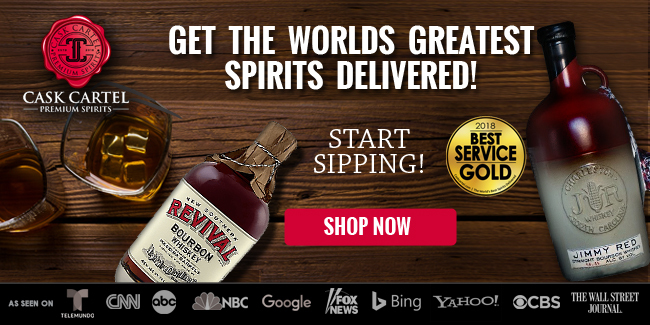 In a market full of similar tasting bourbons and gimmick-fueled releases, there’s room for a well-made, outside-the-box bourbon to succeed. 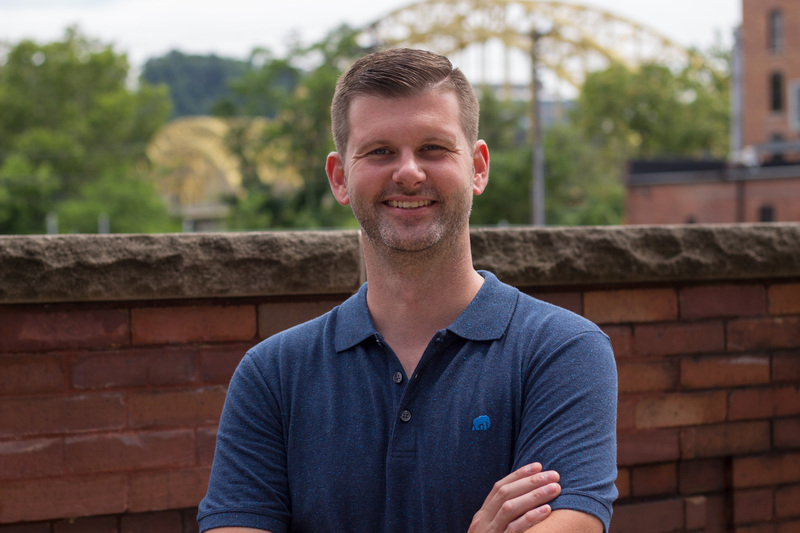 As Woodford probably knows more than most companies, that’s easier said than done. 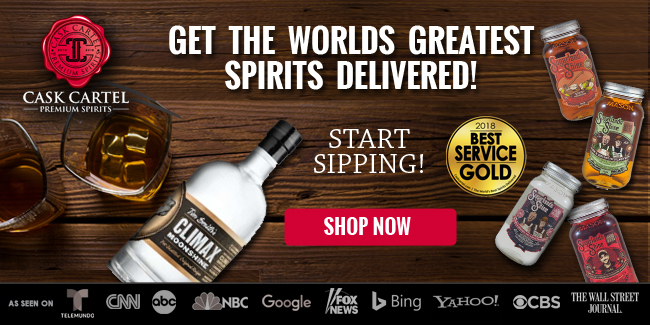 With Cherry Wood Smoked Barley they can put a check in the win column this year. 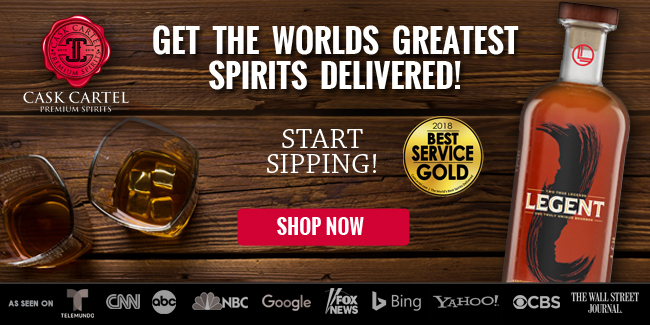 The sample used for this review was provided at no cost courtesy of Brown-Forman. We thank them for allowing us to review it with no strings attached.